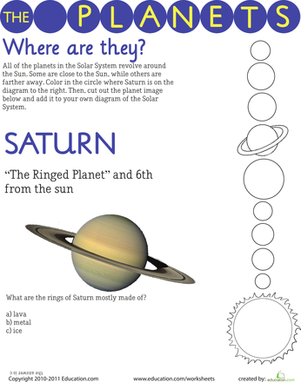 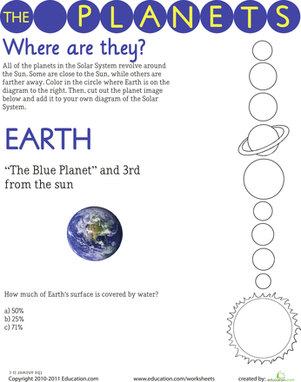 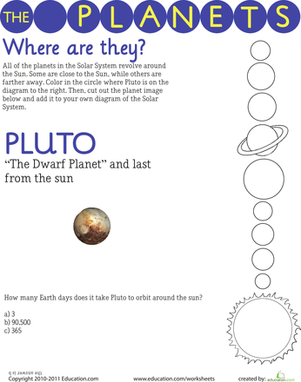 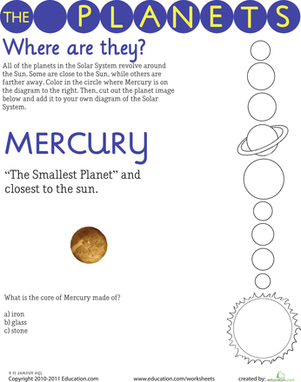 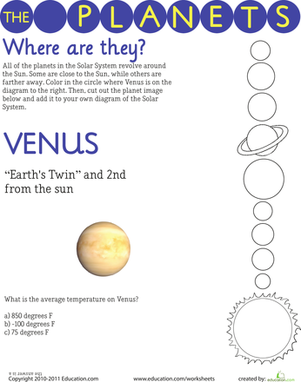 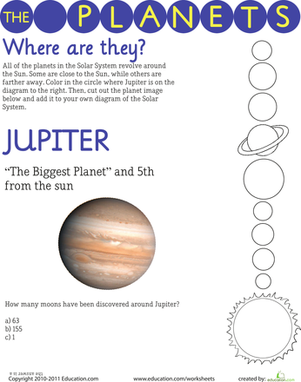 This worksheet features Mercury, the smallest planet in our Solar System, and also the planet that's closest to the Sun. 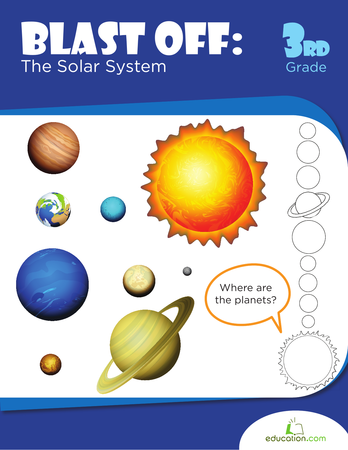 Does your child know what the core of Mercury is made of? 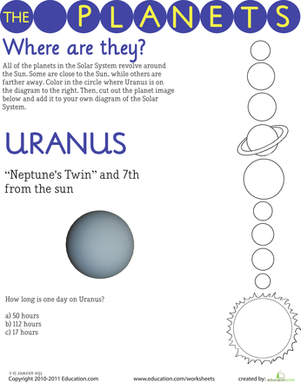 He'll have to answer that question, along with doing some coloring and cutting to boost his fine motor muscles.